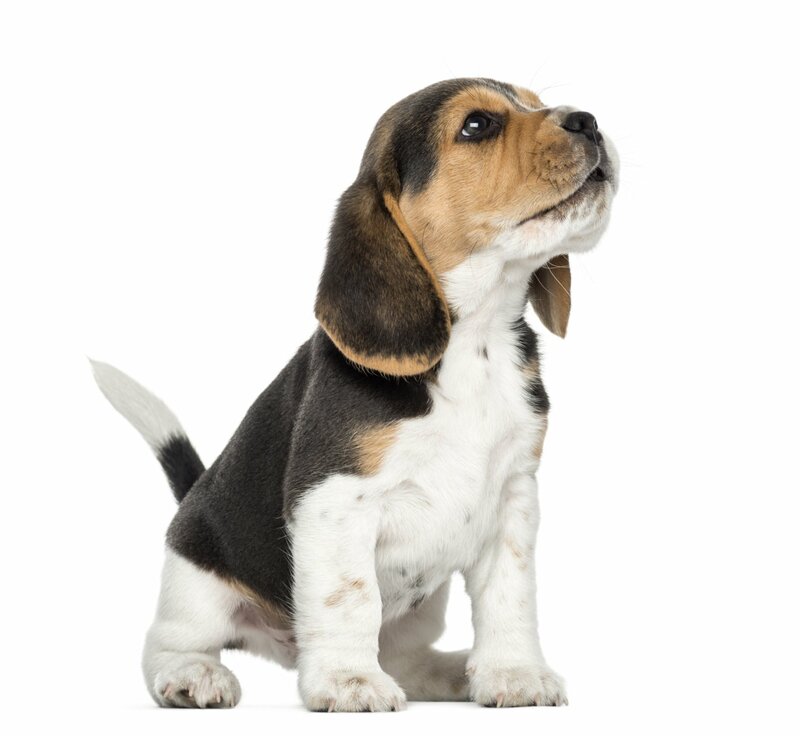 Are you the owner of an Invisible Fence® brand system? 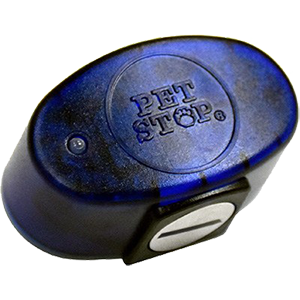 Pet Stop of Maryland is dedicated to providing our customers with outstanding customer support and keeping pets safe – now, we extend the same services to you! Contact us today to find out how Pet Stop of Maryland can help keep your Invisible Fence® functioning and your pet safely and securely contained!